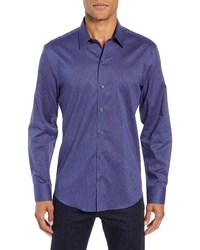 Bugatchi Classic Fit Sport Shirt $89 $149 Free US shipping AND returns! 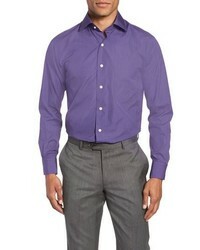 Zachary Prell Mcdaniel Regular Fit Sport Shirt $198 Free US shipping AND returns! 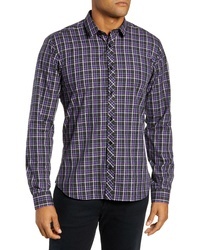 Peter Millar Pollock Print Sport Shirt $145 Free US shipping AND returns! 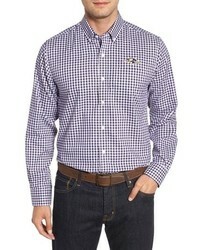 Bugatchi Classic Fit Stripe Sport Shirt $89 $149 Free US shipping AND returns! 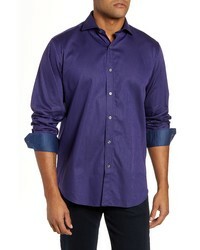 Attachment Mandarin Collar Shirt $282 Free US Shipping! 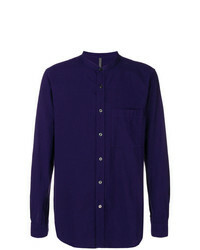 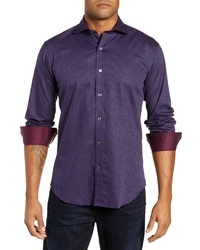 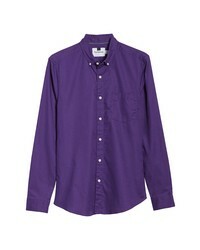 Calvin Klein Slim Fit Stretch Shirt Plum $64 Free US Shipping! 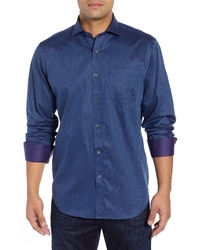 Jared Lang Trim Fit Sport Shirt $106 $159 Free US shipping AND returns! 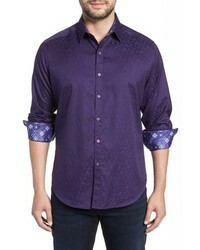 Robert Graham Classic Fit Stretch Geometric Sport Shirt $188 Free US shipping AND returns! 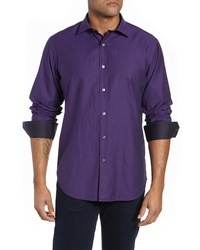 Cutter & Buck League Baltimore Ravens Regular Fit Shirt $100 Free US shipping AND returns!